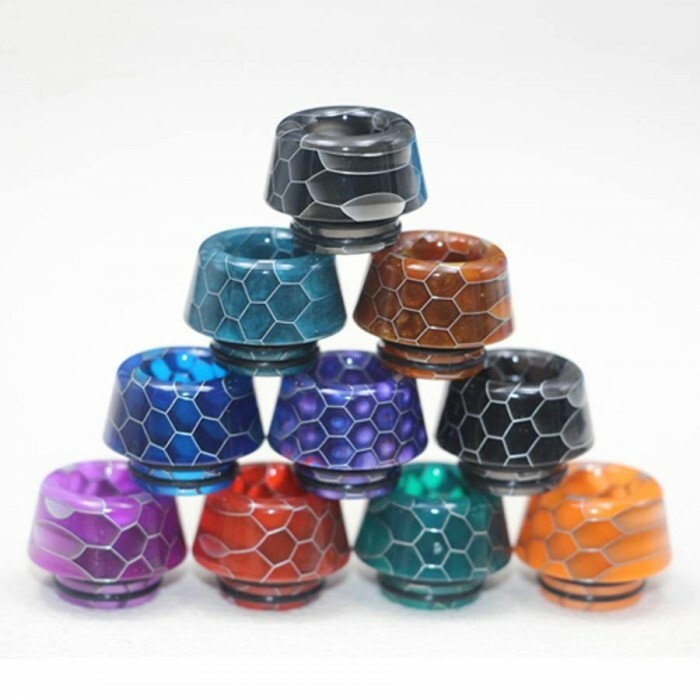 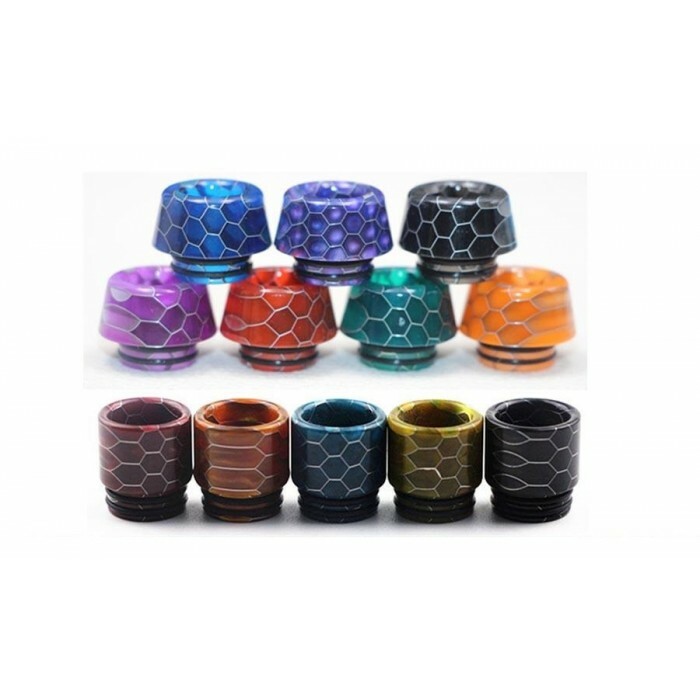 These Epoxy Drip Tips are the perfect accessory for your TFV8, TFV12, Prince Tank or any 810 Tank. 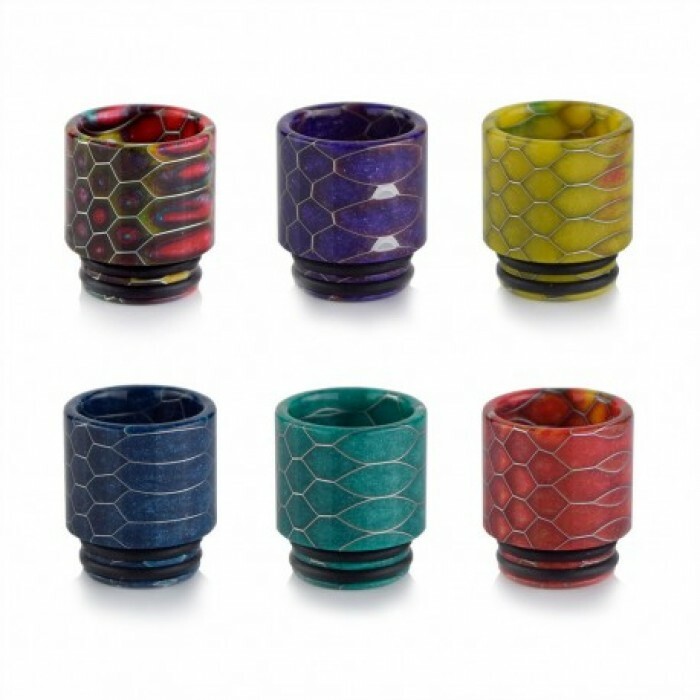 Stylish Epoxy tip with a to fit snuggly into your atomizer. 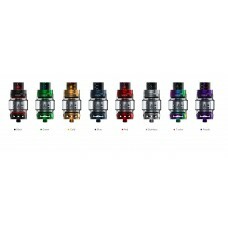 SMOK TFV12 PRINCE SUB TANK..